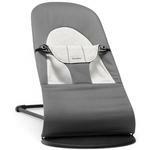 Give your BabyBjorn Bouncer a new look. 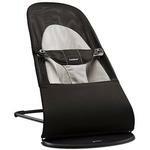 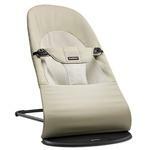 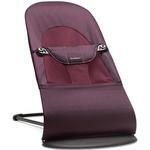 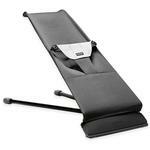 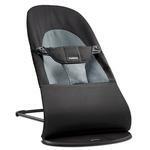 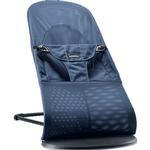 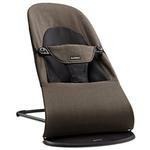 Now you can easily renew your new or used Bouncer Balance Soft or Bouncer Bliss with replacement fabric seats. 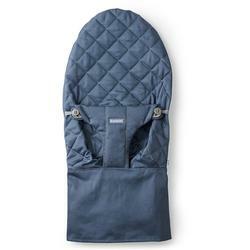 Perfect for those days when you need to wash your existing fabric cover. 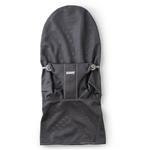 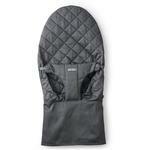 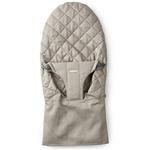 The fabric seat covers are available in two soft materials: comfy, quilted cotton and airy, quick-drying mesh. 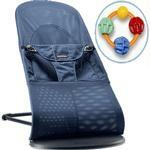 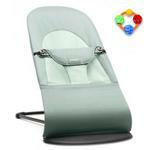 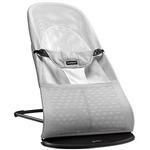 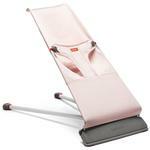 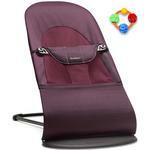 The fabric seats are easy to remove from the bouncer frame for machine washing or changing. 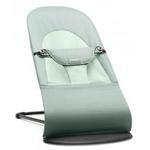 All replacement covers are free from harmful substances and approved according to Oeko-Tex Standard 100, Class 1 for baby products.